Usually electronic fans have to choose among trance, house and ambient. 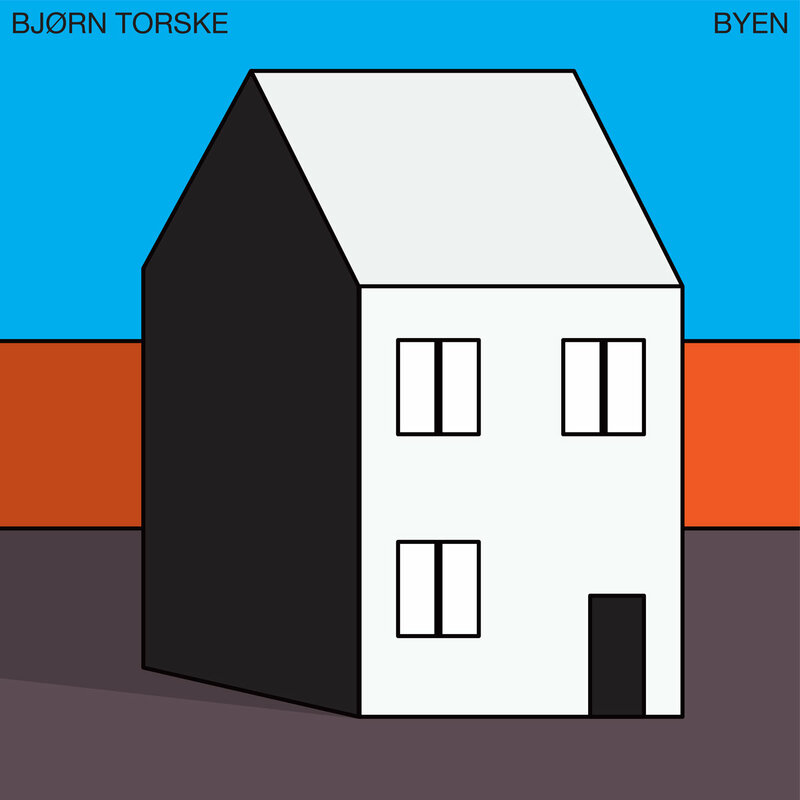 But Byen, the new album by Norwegian producer Bjørn Torske, weaves all three into a pulsating, melodic, and thoroughly enthralling musical epic. Other than the cinematic closing song, all of the tracks run for 7:44 or longer, and are packed with ideas. But the listener never has to suffer filler. This music is thoughtfully constructed. Dance the long summer nights away, your soundtrack is here.